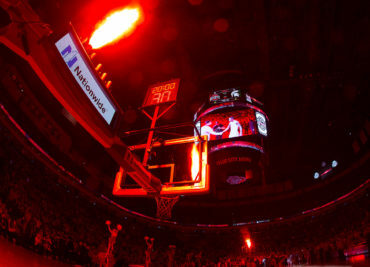 The Ohio State Buckeyes (17-10, 7-9) host the No. 22 Iowa Hawkeyes (21-6, 10-6) for a 7:00 pm tip-off Tuesday evening on BTN. The Buckeyes come into this game following a 72-62 loss at No. 24 Maryland. Iowa, meanwhile, was last on the court Friday at home against Indiana, which saw the Hawkeyes come away with a 76-70 win in overtime. As road games go, this one went poorly. No. 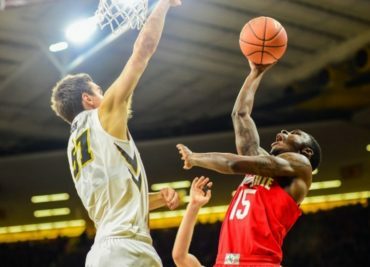 16 Ohio State (12-4, 2-3) went into Iowa City on Saturday and turned the ball over 21 times, collapsing down the stretch for a 72-62 loss to the Hawkeyes (14-3, 3-3). The Buckeyes actually held a 26-24 lead at the half, but their defense faded as Iowa was able to score 48 points in the second half. 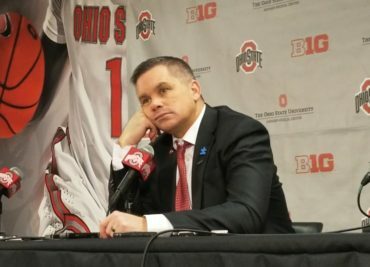 Ohio State head coach Chris Holtmann spoke with the media following an 82-64 win for No. 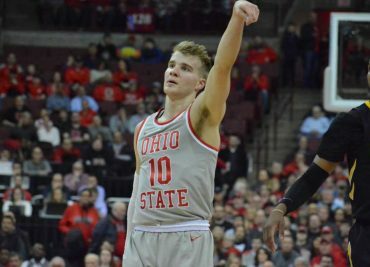 14 Ohio State (22-5, 13-1) over Iowa (12-15, 3-11). He began his press conference with comments on fallen Westerville police officers Anthony Morelli and Eric Joering, who were killed in the line of duty earlier in the day. 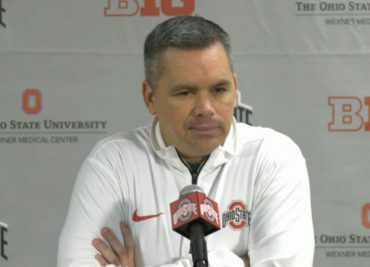 Ohio State basketball coach Chris Holtmann spoke with the media on Friday. 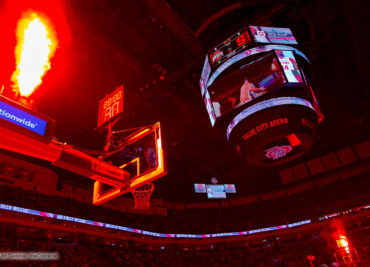 He previewed the Buckeyes’ upcoming game at home Saturday against Iowa. He also looked back a bit at Wednesday’s win at No. 3 Purdue. Holtmann provided some personnel updates as well, including the current state of Kam Williams’ indefinite suspension. 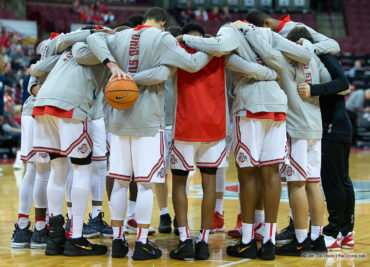 Junior forward Keita Bates-Diop was one of five Buckeyes in double figures, as he led Ohio State with 27 points in Thursday night’s 92-81 win over Iowa in Iowa City. The win moved the Buckeyes to 3-0 in conference play and 12-4 overall. Iowa falls to 9-8 overall and 0-4 in Big Ten play.